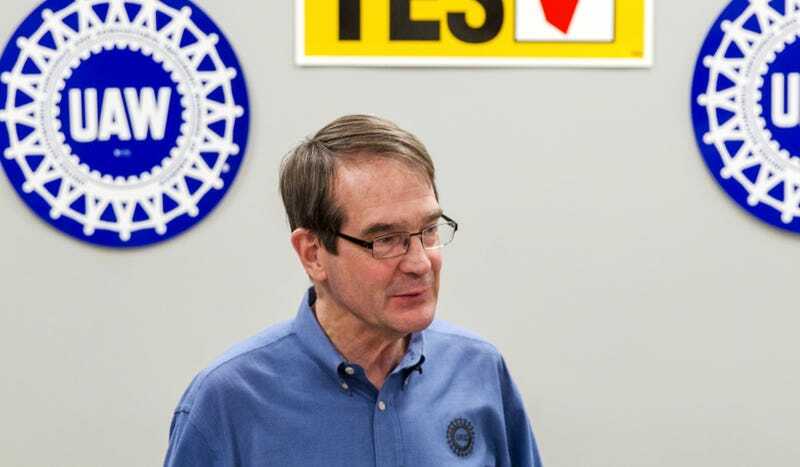 In the next development in the UAW-Volkswagen episode, the union today filed a complaint with the National Labor Relations Board and called for a new vote from workers free of "intimidation" from third-parties. The filing with the NLRB comes a week to the day Volkswagen workers in Chattanooga, TN rejected forming a works council under the UAW, 712 votes to 626. The UAW names Tennessee Governor William Haslam, among a half dozen state officials, in conducting a "coordinated and widely-publicized coercive campaign" to dissuade workers from backing the UAW. Those "consequences" of UAW representation, as Watson made clear, included their employer's loss of State financial support seen by all as critical to make the Chattanooga plant viable through the introduction of a second product line (the B-SUV) in order to bring the plant to full, secure and profitable capacity utilization. They also point to U.S. Senator Bob Corker's claim that VW told him the Tenenssee plant would get the 7-seat SUV production if they voted down unionizing, something the company quickly denied. Meanwhile back in Germany, the head of VW's works councils says he's intent on stopping further investment in the South over the lost vote, but he may just be full of hot air. There's a lot of that going around on both sides in this ordeal. The UAW's full complaint is here. The plot thickens.